The Reviews Are Coming In For UPROOTED! From the moment I read Uprooted, I knew it to be a special book. And when many of my author friends started posting their reviews—like Brandon Sanderson, Robin Hobb, Terry Brooks, Ursula K. Le Guin, and many others—I knew that my own feelings were vindicated. 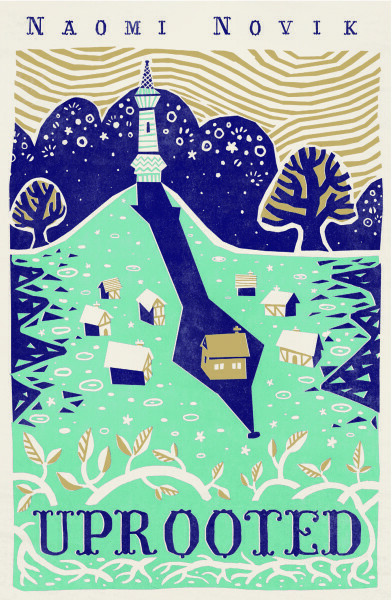 Uprooted doesn’t stop there though. The book is now published in fine bookstores and online stores, and more reviews are popping up online every day. 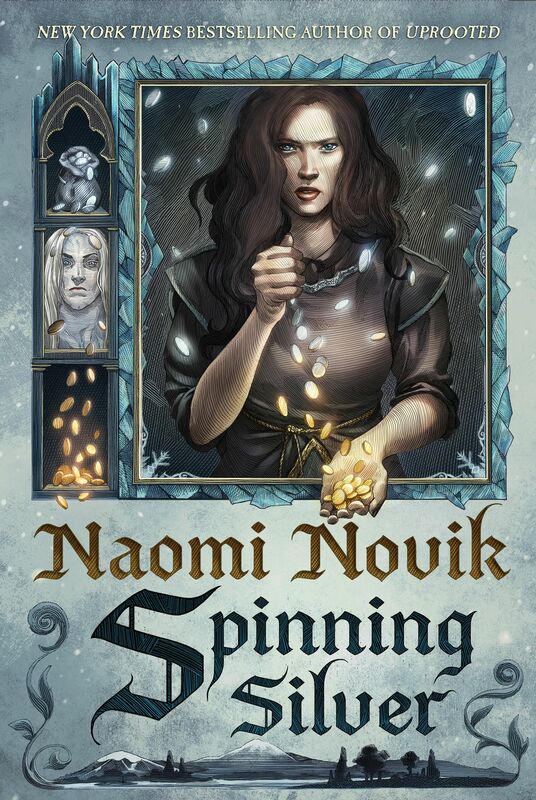 I thought I would take the time to point toward them, mostly to archive but to also share other people’s thoughts on Naomi’s new book! 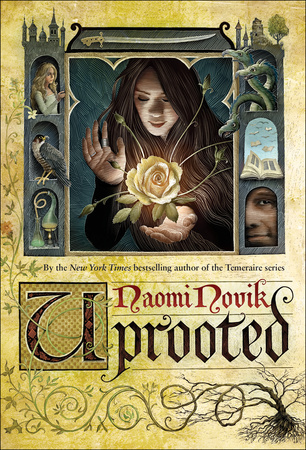 ← Published Today In US: UPROOTED!